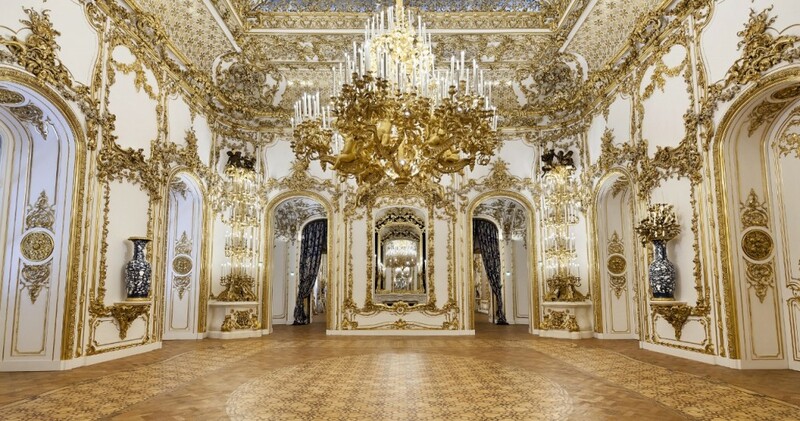 At some point in our lives, we’ve all dreamed just what it would be like to live the regal lifestyle of a King or Queen, complete with servants, extravagant outfits, sumptuous banquets as far as the eye can see and of course a crown perched high on our heads. While reality may strike soon after, it is possible to step into the shoes (almost, but not quite literally) of Europe’s highest class citizens for just a day or an evening thanks to APT and its band of ‘Royal Experiences’, which feature on many of its European river cruises. At various points during one of APT’s ‘Royal Collection’ journey, you are whisked off the ship and seemingly into the pages of a childhood fairytale on many of the Australian tour operator’s itineraries through as many as three exclusive experiences, delightfully sublime yet every bit how a King and Queen live every day. The hills are alive as APT’s private train takes guests through the rolling Austrian countryside. Complete with a red carpet arrival and elegant steps into the carriage, it’s every bit a time capsule harking back to the glory days of cross-country European travel by railway. APT’s own ‘The Majestic Imperator’ is featured on many journeys stopping in either the Austrian town of Linz or the German city of Passau, close to the border between the two countries. 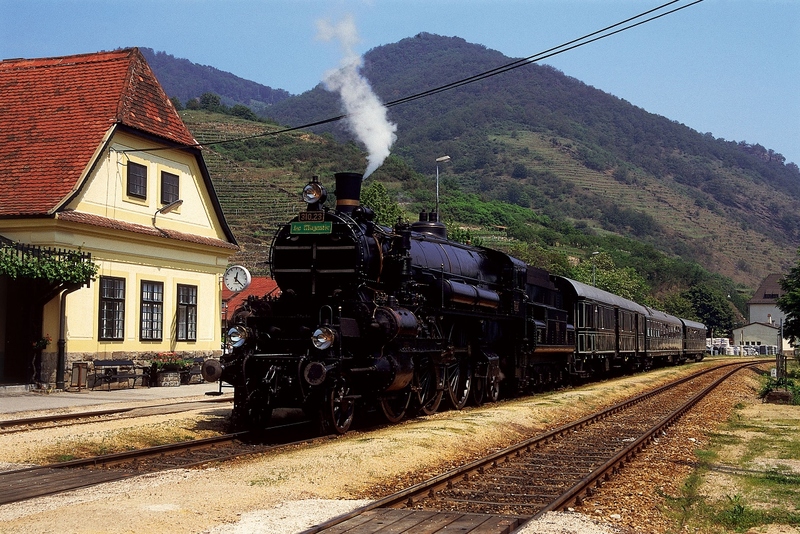 Reminiscent of the Habsberg Empire or Austrian Empire, which ruled in one form or another over the region until 1918, APT guests are given a taste of how its rulers travelled in luxury as they board the single locomotive, three carriage train for a private journey through the rolling hills and countryside of Austria. Exhibiting a Royal Blue and Gold decor, the lavish appointments in each carriage reflect the standard of the journey ahead. The full-day round-trip takes guests through the Salzkammergut region to Salzburg, famous to many as featuring the rolling hills from Hollywood classic The Sound of Music. 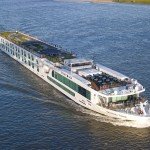 Guests can disembark to stretch their legs and enjoy a guided tour of the nearby Mirabell Gardens before the journey to either Passau or Linz (whichever one they didn’t board in) where their river ship will be waiting. 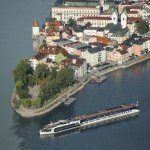 The Majestic Imperator is an APT favourite and is offered on itineraries stopping in either Linz or Passau, both regular ports on the line’s flagship 15-day ‘Magnificent Europe’ journey in either direction between Amsterdam and Budapest. Visually stunning, Austria’s City Palace hosts APT guests to an evening of classic masterpieces. 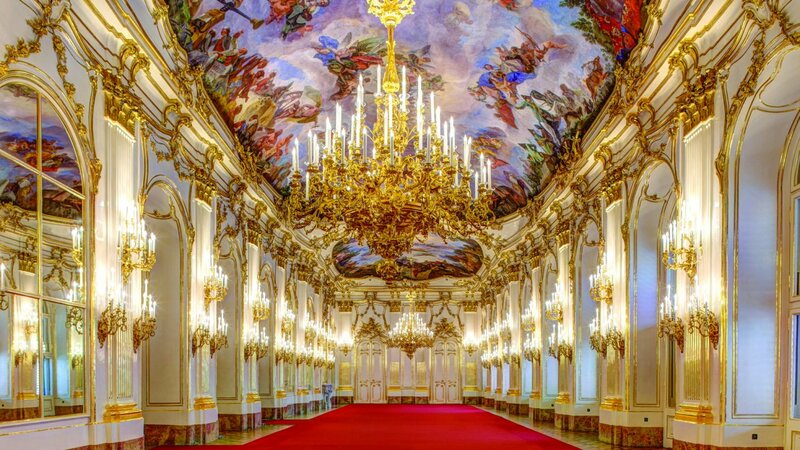 After a walking tour of the Austrian capital, guests usually adorn their finest for an excursion to City Palace in Vienna for an evening’s operatic entertainment. 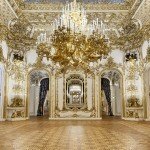 An exclusive lavish cocktail reception is laid out at the palace owned by the Liechtenstein Royal Family, also featuring classical renditions of the works of composers Johann Strauss & Wolfgang Amadeus Mozart. The evening concludes with a private concert performed by the Mozart Boys Choir and a rendition of one of the famous operas in Austrian history. This experience is available on many APT itineraries traversing Austria including the brand new 22-day ‘Magnificent Europe’ which travels from Prague to Paris. 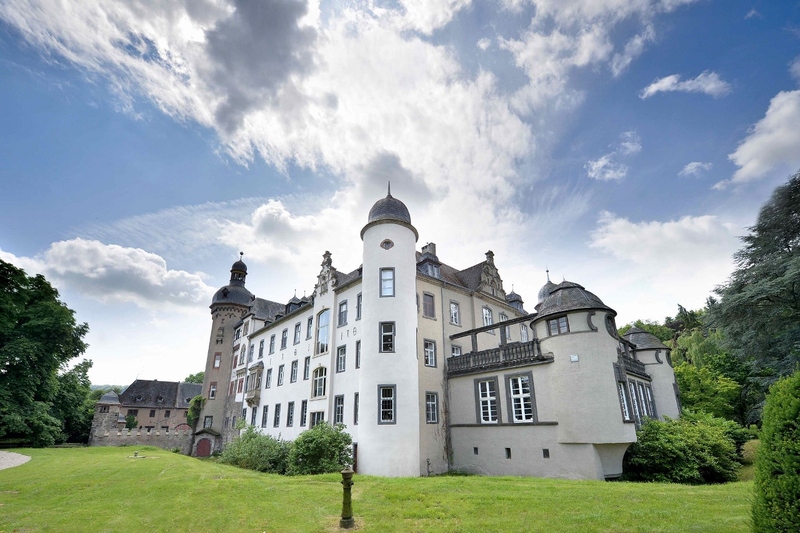 To see how a real-life Princess lives, APT welcomes guests inside the home of Princess Heide von Hohenzollern. Rarely are tourists ever allowed to get so close to the real-life residence of European royalty, but in this case, Princess Heide von Hohenzollern of Germany welcomes APT guests into her home, perched close to the banks of the Rhine River. Travellers are shown the inner workings of the castle and given a glimpse into the daily regiments of the Princess before being given time to wander the grounds privately. The experience concludes with a champagne reception and banquet dinner and can be enjoyed on a multitude of itineraries stopping in Cologne. Previous articleWhat insurance coverage will I need for my cruise?